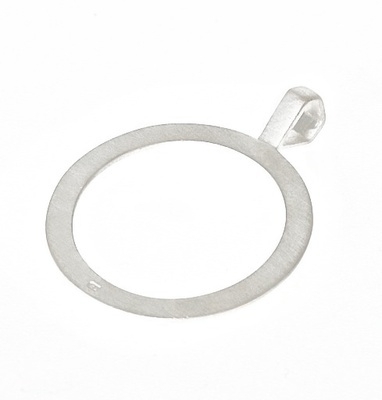 The Echo Ring is made from sterling silver sheet metal. The Echo Ring is made from sterling silver. This item will be handmade to order and dispatched within 10 working days.